Robert is one of around 7 million carers in the UK. His sister has multiple sclerosis, or MS, an autoimmune condition with relapses that can leave her clinging to the floor in an effort to stop the world spinning. And for the past 15 years Robert has been by her side for every visit to the neurology department. Although she is a strong woman and doesn’t want her condition to dictate her life, her symptoms have left her lacking in self-confidence, unable to work, and struggling to cope with a growing family. 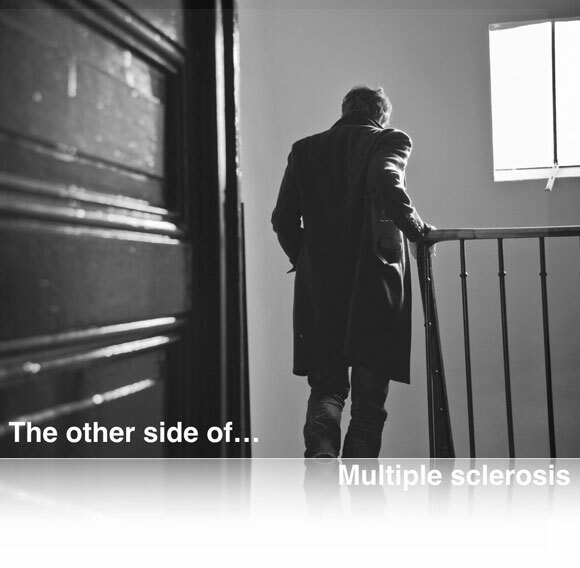 And, according to Robert, this isn’t helped by the barriers they have both encountered in simply seeking a clear plan to manage her MS. In understanding more, we see behaviours on both sides of the physician-patient relationship that have defined this experience. Robert believes his sister lacks the knowledge to make clear connections between her condition and its impact on other aspects of her life. Case in point - early on in her MS, she experienced depression, but didn’t think it relevant to discuss. However, when prompted by Robert, she began to explain her miserable state of mind and the spiralling impact on her relationships; and the consultant stopped to listen. The empathy he showed when truly understanding what she was going through was incredible and a really positive experience in the patient journey. But this isn’t always the case. A house move meant switching to a different consultant, who removed treatment with no replacement. Once again, lacking the knowledge, and confidence, to challenge this decision, Robert’s sister experienced 2-3 relapses a year with accompanying lesions. When Robert intervened, aware of a new relevant treatment option, his enquiries were dismissed. His insistence meant that his sister was asked not to bring him to future appointments. The consultant’s desire to assert his professional role acted as a barrier to better patient experiences. They both felt powerless and distanced from what was meant to be helping; they lost trust in in the system. So how do we improve? As part of medical training, we need to encourage a modern view of the professional role. One that is inclusive of patient and carer. One that recognises the importance of patient empowerment. At the same time we need to address the lack of knowledge, through information and support that covers the wider disease environment to ensure that patients like Robert’s sister feels better prepared for the consequences of their condition. Moreover, patients need to feel confident about consultations, including clarity on what they should expect from their management team and the active role they, as patient, can play. Consultations then focus on the tracking of an agreed plan. By better understanding both sides, we can improve health engagement and ultimately health outcomes.